Furnace Service and Installation Port Moody may be on your mind. The weather has turned cold and your furnace has stopped working entirely, what to do? It sounds like you are going to be making a decision about some type of new high-efficiency furnace. Others may find their old furnace working ok but you have heard it is not very effiecient and that is money straight up the old chimney. So it could very well be time to think about replacing the old furnace with a more efficient model—to that will save you money over the life of the furnace. 2. The gas is mixed with air and ignited by a pilot light which is controlled by your thermostat. 4 The exhaust gases given off by the burners will vent outside through the flue. If your current furnace is older it is probably a model that is only about 60 to 65 per cent efficient. What this means to you is for evry dollar you spend on gas, 35 to 40 cents of each dollar spent goes up the flue as waste. Sinse 1995 the minimum efficiency level (AFUE) has in the range of 78 oer cent. These mid-efficiency models have a combusiton chamber below the the heat exchanger. Any combustion gases are vented outside through the chimney. On today’s market you will find both “mid-efficiency” models that are about 80% efficient. High-efficiency or “condensing” furnaces as they are sometimes called are in the 90% efficient range. The condensing furnace has a secondary heat exchanger and it draws the maximum about of heat out of the gases before they are vented to the outside. During this prcess the gases cool to the point that they condense as the name suggests. Any condensation drains through the floor and remaining gas goes to the outside. More information on furnaces can be found here. Circumstances are different for each user, depending on house size, usage and the climate and the only accurate cost comparison can be taken by the difference in the consumption over the life span of the furnace. The life span of a furnace is usually about 15 to 20 years. If you are switching from an older furnace that has a waste of 35 to 40 per cent your savings are certainly noticeable. Not Sure How to Make the Right Choice of Furnaces? Choosing the right furnace for you can be a little confusing as there are a lot of different manufacturers and brands on today’s market. Finding the right furnace for your lower Mainland Vancouer home will be easier when you talk to a qualified and knowledgeable heating technician from Competition HVAC. We will help you find the right furnace for your home with no pressure just knowledge you can trust. We are friendly and easy to talk to, call us today for all of your home furnace service and installation Port Moody. If you are just curious give us a call, we are friendly and very easy to talk to. 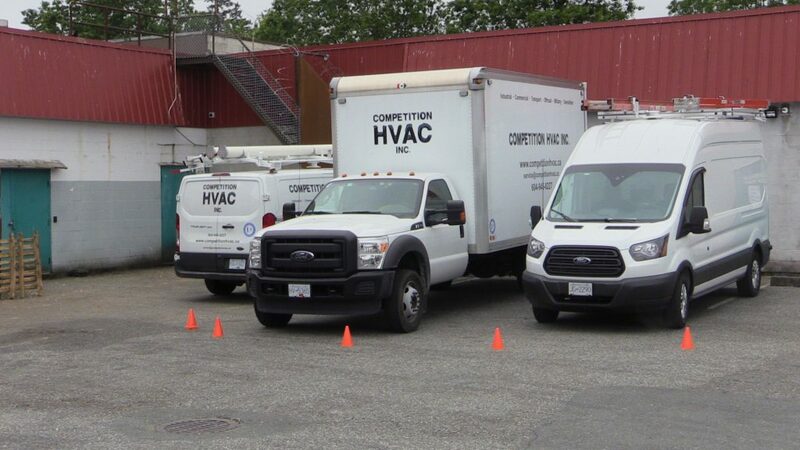 Our lower mainland furnace service and installation areas include, Coquitlam, Port Coquitlam, Port Moody, Burnaby, New Westminster, Vancouver, North Vancouver, Delta, Surrey, Langley, and most areas in the lower Mainland. Call us today for Furnace Service and Installation Port Moody or any of the above locations.